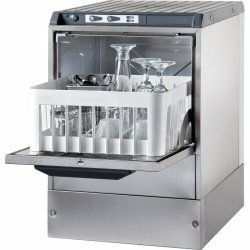 Refrigerated Displays/Merchandisers at Adexa Direct - a leading supplier of catering & kitchen equipment in the UK offering the largets range, free shipping and unbeatable prices. 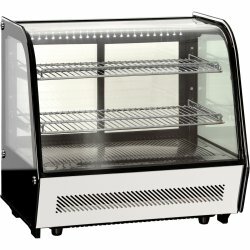 Chilled commercial merchandiser great for showcasing cakes and pastries in cafes, resturants or shop..
Commercial chilled merchandiser great for displaying cakes and pastries in cafes, resturants or shop..
Professional fridge merchandiser with both front and back openings great for showcasing cakes, sandw..
Refrigerated display cabinet perfect for chilled merchandising of canned drinks, sandwiches, cakes a..
Large commercial refrigerated display showcase perfect for displaying chilled merchandising of canne.. 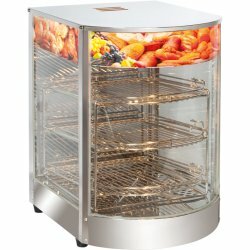 Tall professional chilled merchandiser great for showcasing drinks, sandwiches, cakes, snacks and pa..
Static coolingUnder-set storage systemAutomatic evaporationDigital Thermostat with temperature contr..
A commercial display fridge which is an excellent choice if you need to stylishly display chill..
An incredibly stylish item that will attract attention from all customers, maximizing it's usage. 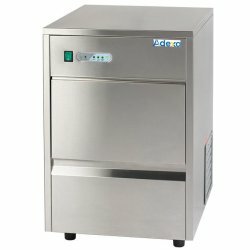 Th..
Professional open multideck fridge perfect for any shop, fast food establishment or hotel.Capacity (..